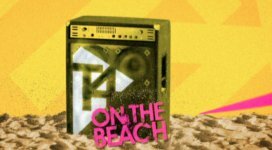 In 2003 a group of us stood on a sodden beach with the rain coming horizontally at 'English weather' speed and said - 'wouldn't it be great to get a ton of bands and thousands of screaming fans here and make a tent pole music event that puts Channel 4's T4 brand at the forefront of music entertainment. 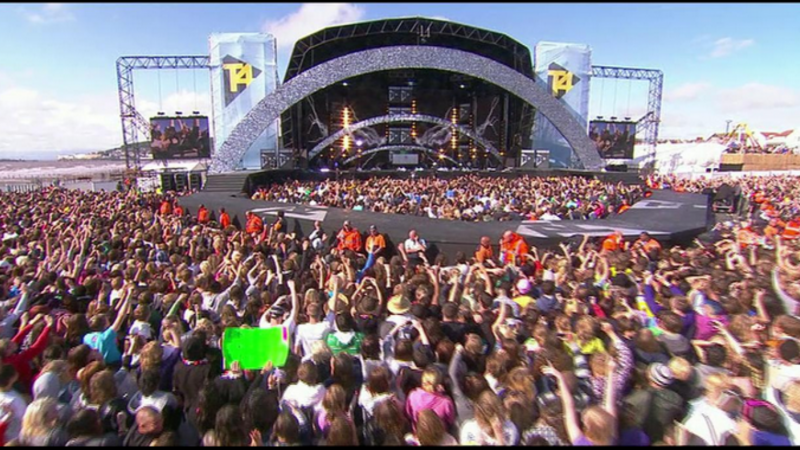 Seven years on, the annual TV event has 3 stages, 30+ music performances, a ridiculous smattering of celebs, 50,000 of those screamers and is watched by millions at home who can't get a ticket to the sold-out gig. Mel and her team put on a doozy of an event and Susan and her people film enough TV that it would keep a cable channel in Romania broadcasting for a year. It has most definitely propelled T4 as a brand firmly into the music lovers as an annual must see event. Highlight of the 8 years? Was it one of the biggest names in music? No it's just gotta be June Brown's appearance - Google her.